Plus, you also have the opportunity to select 2 free samples upon checkout. Free standard shipping is also offered if you total purchase is A$100 or more. No offer code is required. 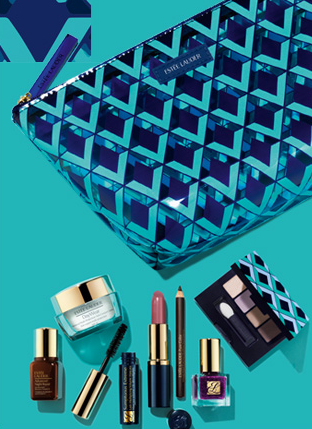 This Estee Lauder offer is available while stocks last. No offer code is required, quantities are limited. I went ahead and made my order, so excited to try everything!